Welcome to Nippy Internet (Free Dialup Service Providers UK) - We provide free dial-up internet service and Super fast broadband for both home and business in the UK. If your looking for a fast, reliable 0844 dial-up service or local rate internet access without the cost of monthly fees you're in the right place. The best thing is you can start using our high speed free dial-up service right away see the dialup settings below or, see our help with dial-up settings pages. Why pay for an expensive ISP when you can connect for FREE to the Internet. No monthly charges, no yearly fees, no strings attached, just use it as much and whenever you want, unlimited time online for FREE! No subscription, free UK internet dial-up internet access service. 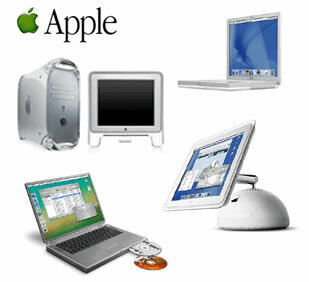 Works with all operating systems including Windows and all Mac versions that support dial-up networking. Get connected to the internet for free with Nippy Internet service now! All you pay is the price of a the phone call. See how fast Nippy Internet dial-up really is. Try our dial-up connection now using the details at left.